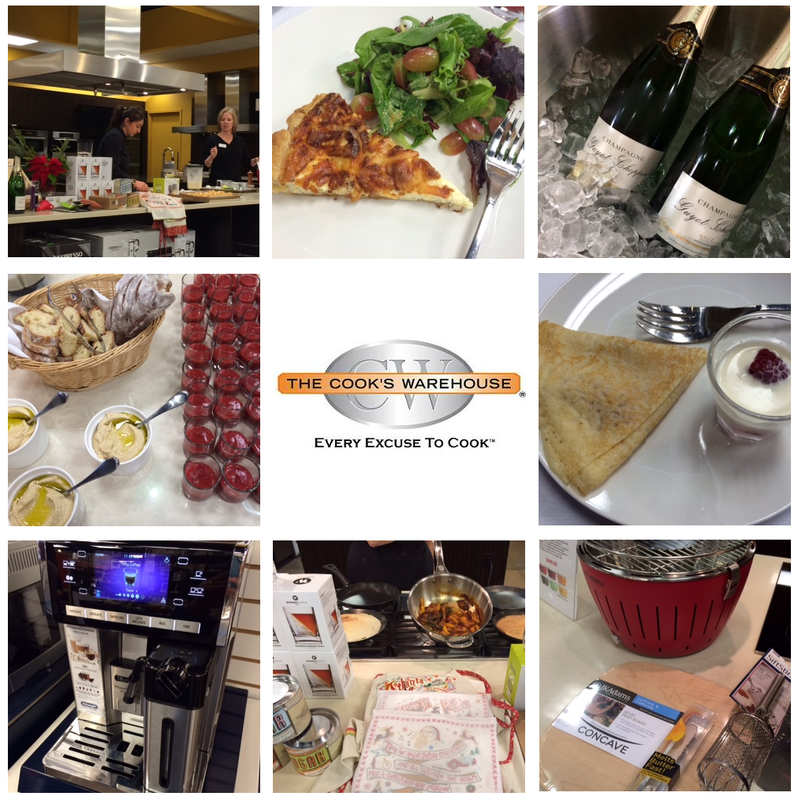 Atlanta's ultimate kitchen supply store, The Cook's Warehouse, hosted their annual Holiday Blogger Brunch on Sunday.... 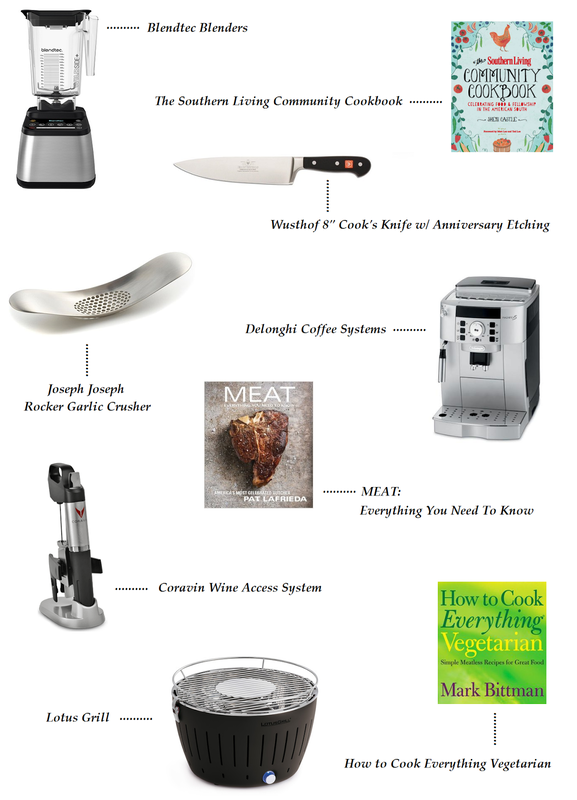 I was happy to be included in the morning's events, which highlighted The Cook's Warehouse founder Mary Moore discussing such great info & details on must-have + new-to-the-market foodie gear. All while enjoying glasses of champagne & delicious dishes prepared by Chef Adeline Borra.